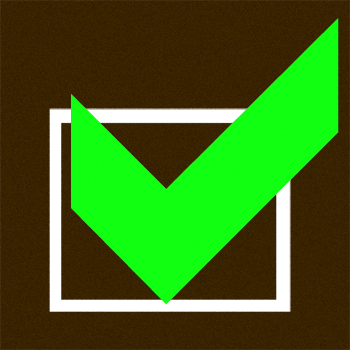 I hope it’s OK with you that I plan to do a full album art workup on this… It’s a damn good album to only have a green and brown check mark for album art. Hope you boys do good at PAX! Go for it! The check was the best I could do on short notice after losing two weeks of my life to awfulness.